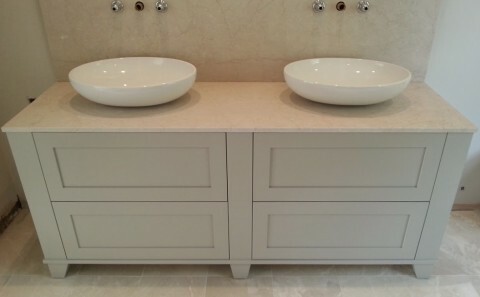 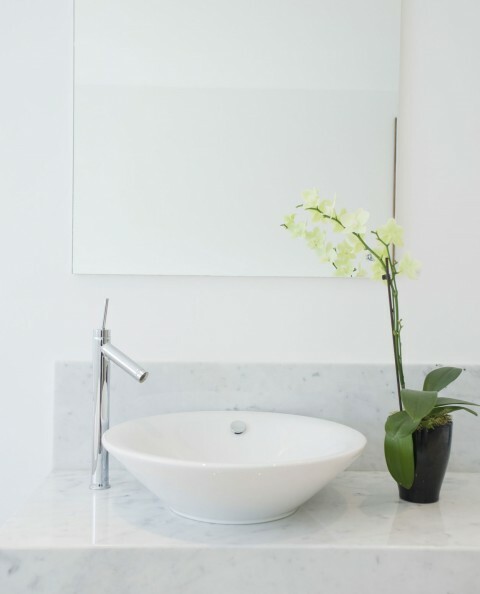 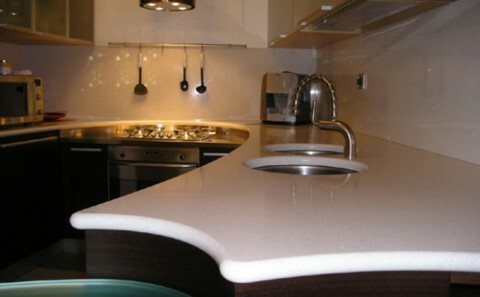 Granite, Marble & Quartz Stone Surfaces - Contemporary Stone Ltd. 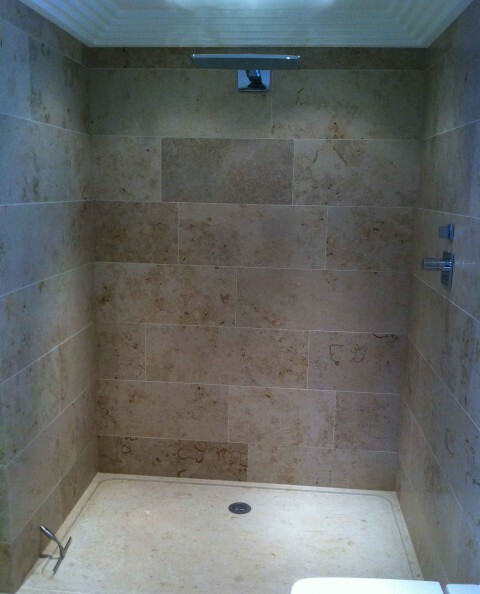 Welcome to Contemporary Stone. 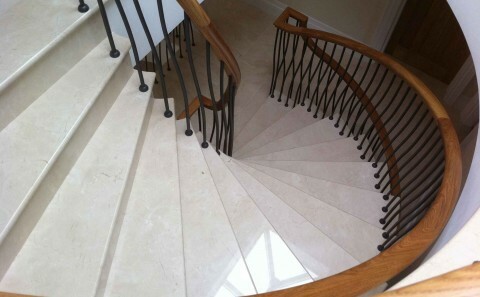 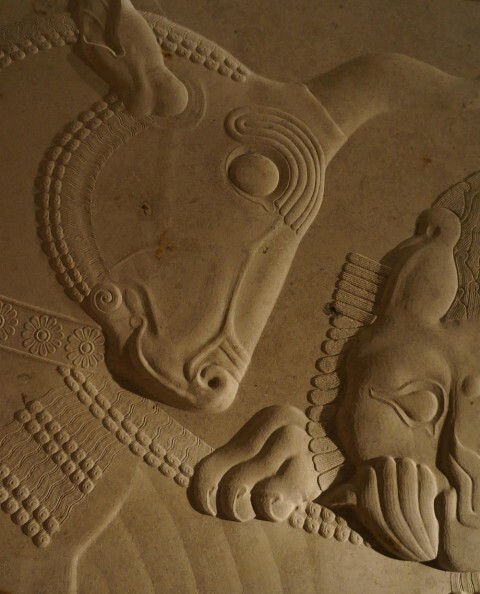 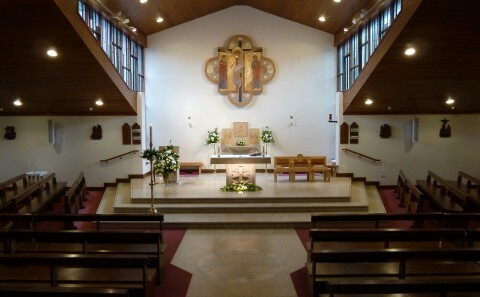 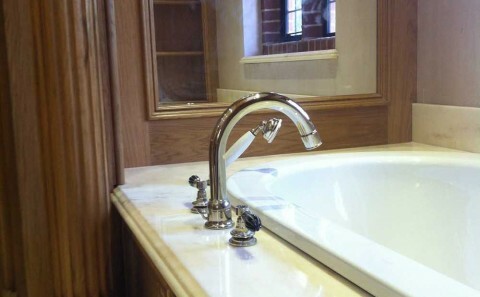 As our name suggests, we specialise in creating the finest quality stone products using the most up to date techniques of fabrication, combined with the traditional craftsmanship that can add an authentic finishing touch to any product. 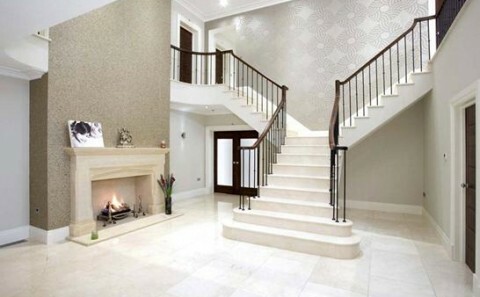 From fireplaces and stairs to shower trays and much more, we can take your ideas and translate them into a reality. 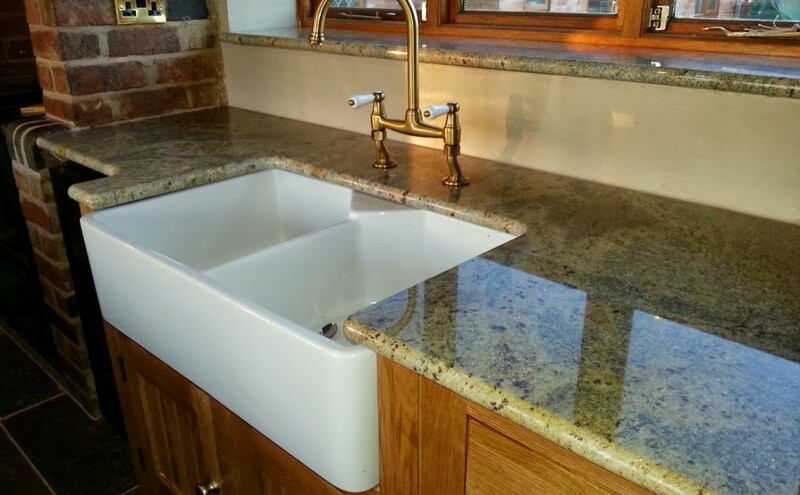 We are also one of the leading suppliers of stylish granite worktops in the Coventry and Leamington Spa areas, and can create truly stunning work surfaces which are tough yet beautiful, and which will remain a focal point of your kitchen for many years. 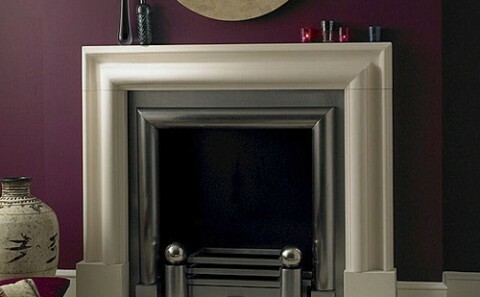 Whatever your budget or requirements, if you want to bring the contemporary style and natural beauty of stone to your home, we can help. 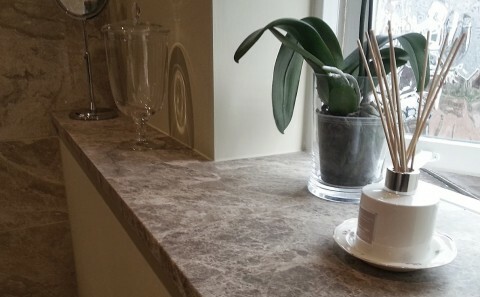 Adding a bespoke granite worktop to your kitchen is a fantastic way to elevate it from being just another room to a truly impressive living space. 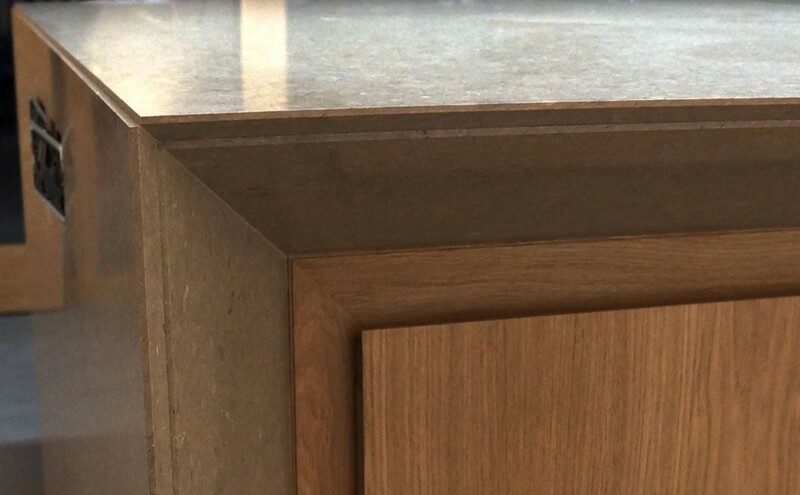 We understand that your kitchen should combine stylish design features that you love with the practical elements that you need to enjoy a functional kitchen, and our worktops offer the perfect combination of aesthetics and usability. 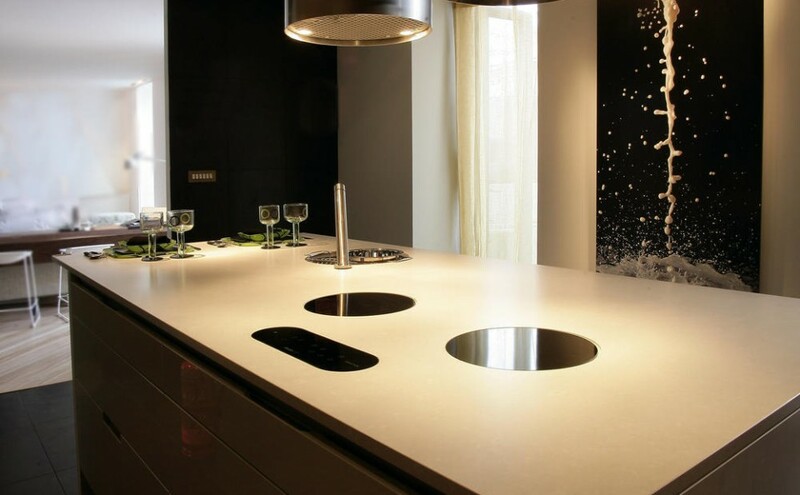 Hardwearing enough to withstand everyday use yet stylish enough to continue catching the eye for years to come, we pride ourselves on producing the very finest black granite tops near Leamington Spa and Coventry. 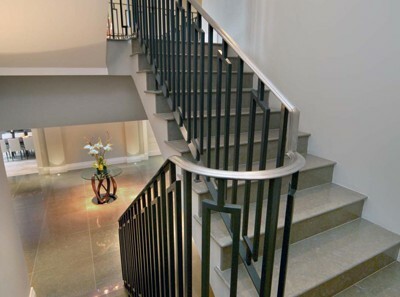 To learn more about any of the products we can create or the projects we can undertake, contact us today. 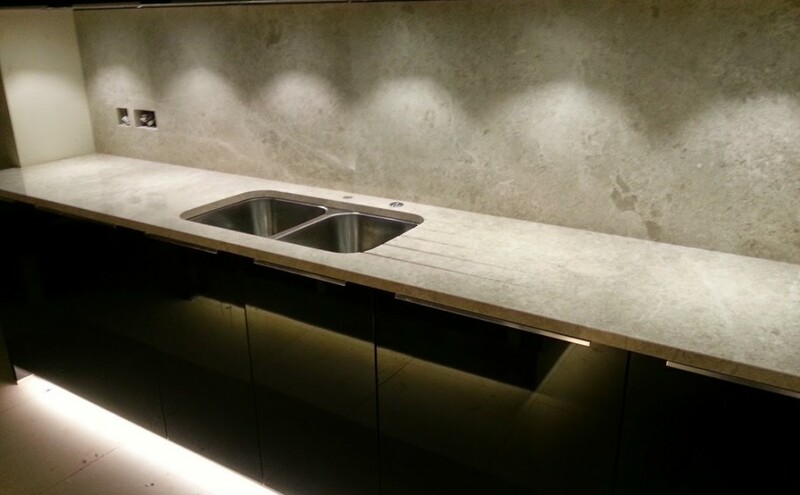 However simple or complex your idea, the team at Contemporary Stone will be able to translate it into something special in stone.